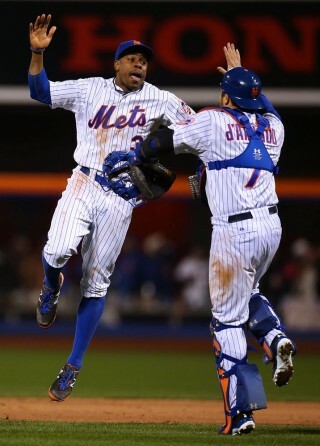 The Mets beat the Royals 9-3. 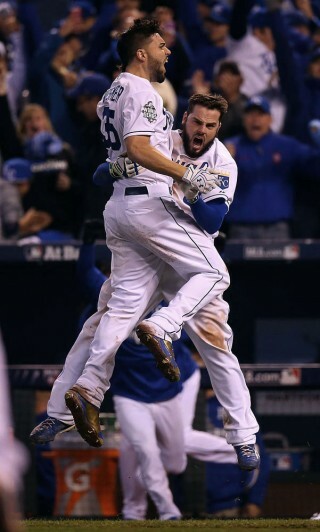 The Royals beat the Mets 7-1 in Game 2. The Royals beat the Mets 5-4 in 14 innings. 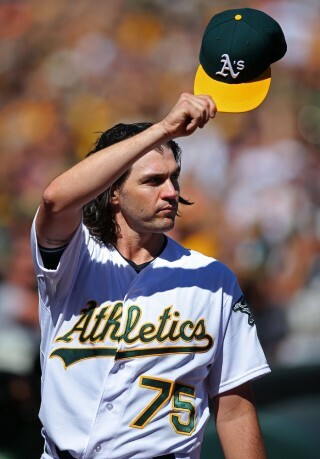 Barry Zito announced his retirement from baseball. Chase Utley’s slide into second base caused a huge controversy. 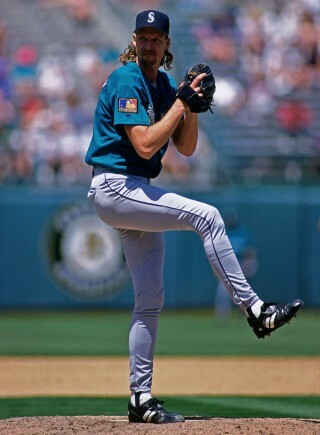 A look back at new Hall of Famer Randy Johnson. 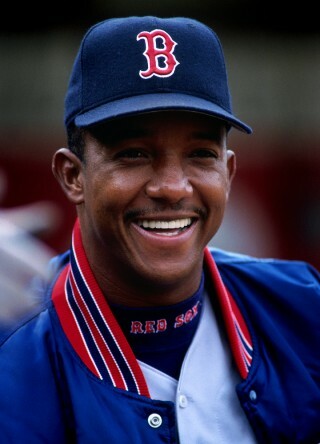 A look back at new Hall of Famer Pedro Martinez. A look back at new Hall of Famer John Smoltz. 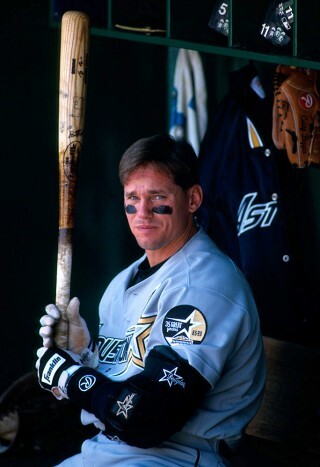 A look back at new Hall of Famer Craig Biggio.